Before safety regulations prevented people from being shot in public, a Chicago priest constructed a vest with a thin steel plate between four layers of silk. 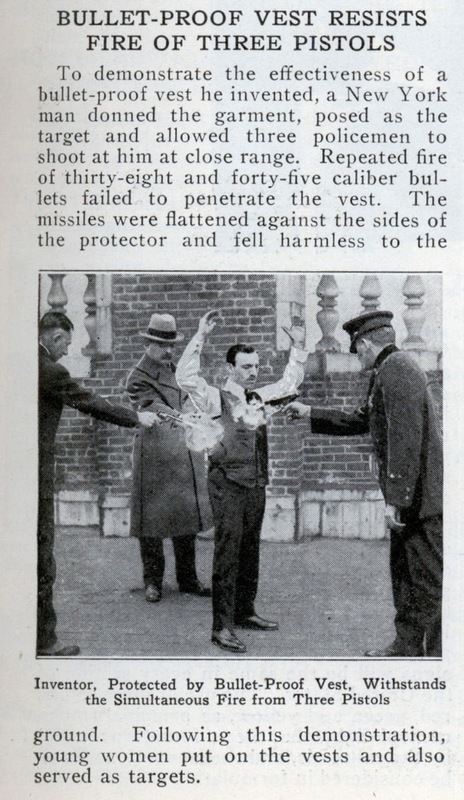 He demonstrated that the vest could stop a bullet by being shot on stage. 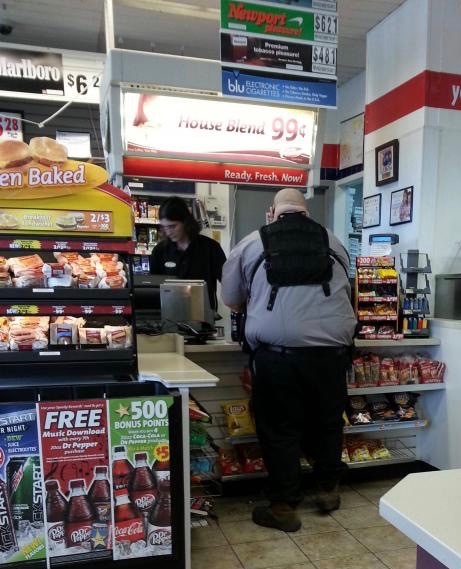 The military tried the vest but ultimately passed on ordering for combat because the vests were too hot and too expensive. Next, the inventor offered a vest to President McKinley who agreed to meet in a month and discuss the options. 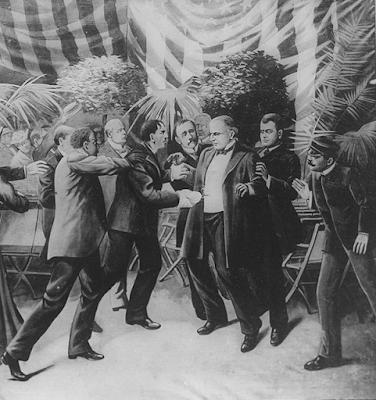 Unfortunately, McKinley was shot and killed two weeks before the scheduled meeting. 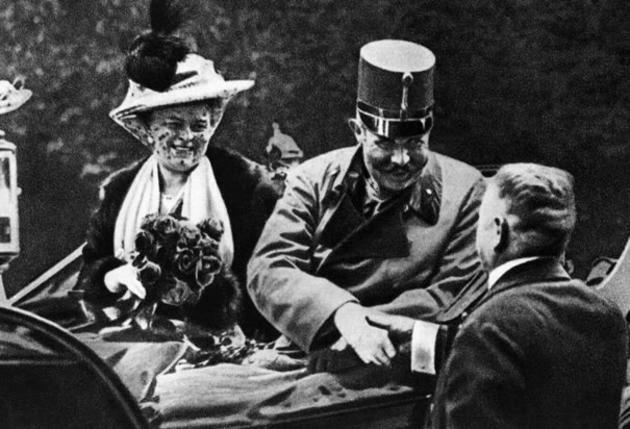 Archduke Ferdinand agreed to use a vest. 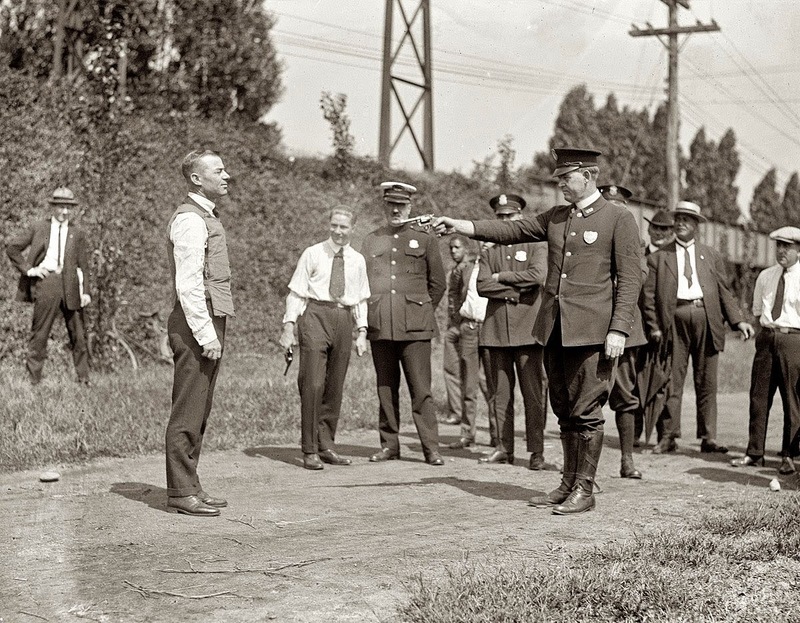 However, he was shot and killed while wearing the vest when a bullet hit him in the neck. By 1923, the Protective Garment Corporation of New York manufactured a light weight vest for police use. They held a live demonstration in DC. 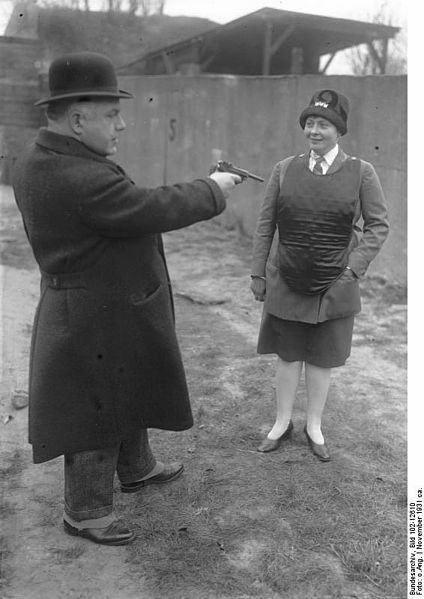 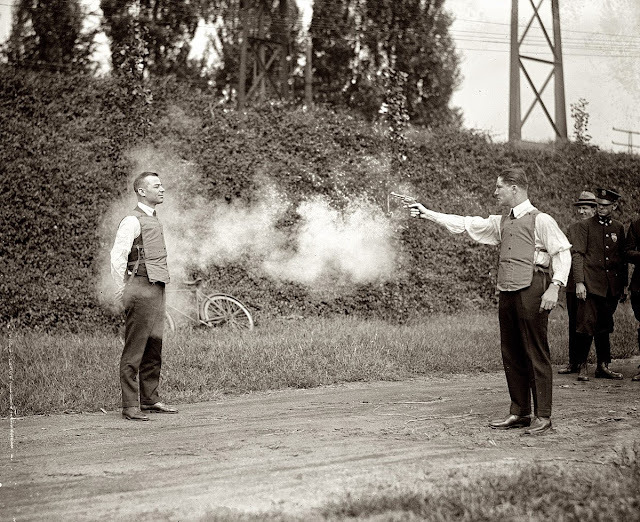 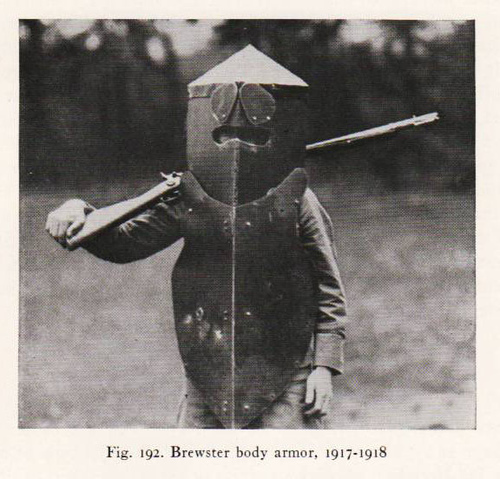 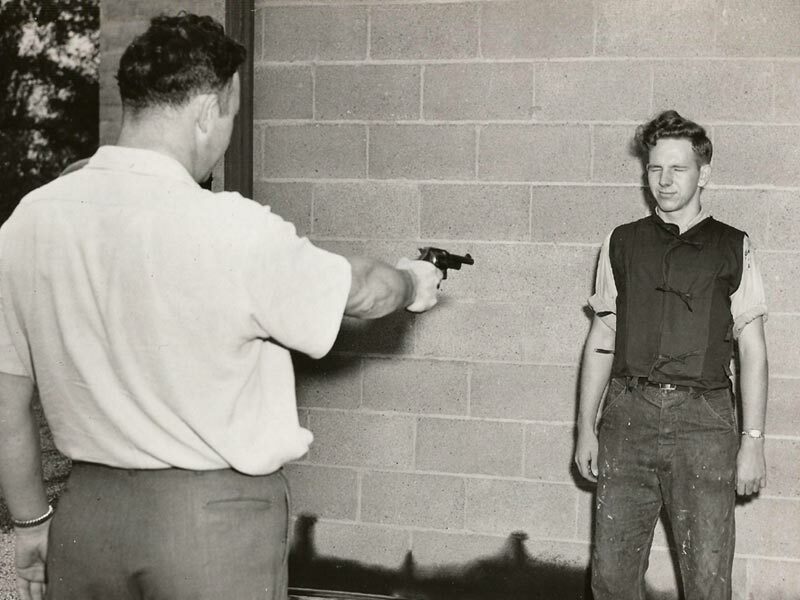 By the 1930's, criminals were wearing similar bulletproof vests. 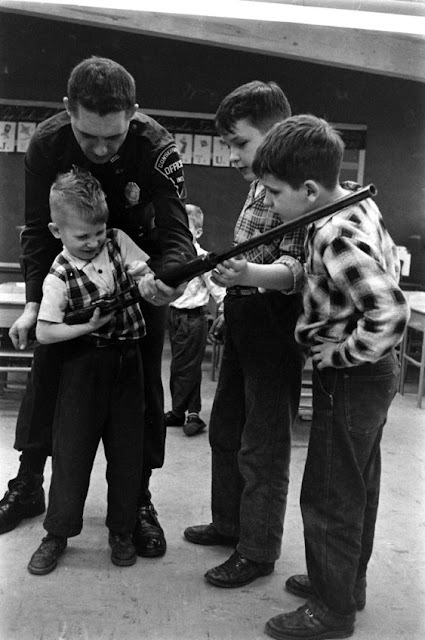 Law enforcement agencies countered with bigger firearms and eventually put a stop to being shot in public . 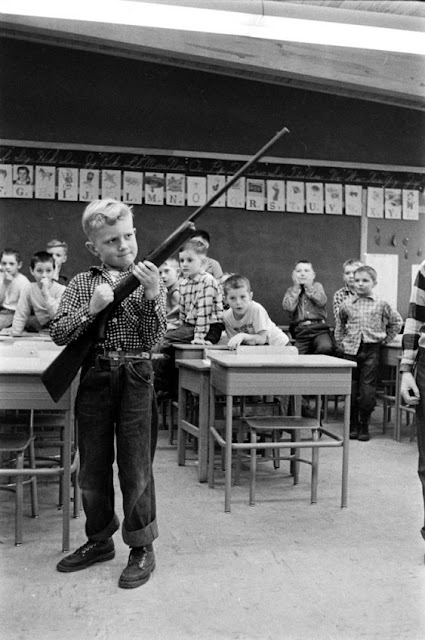 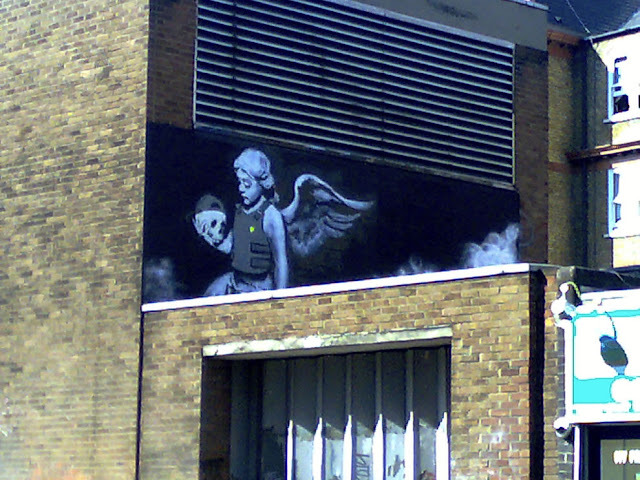 . .
well shot during planned demonstrations of safety. They haven't done much to prevent being shot in public under other circumstances.